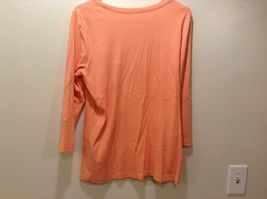 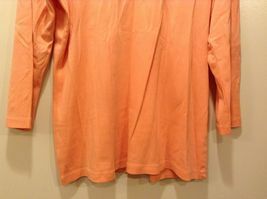 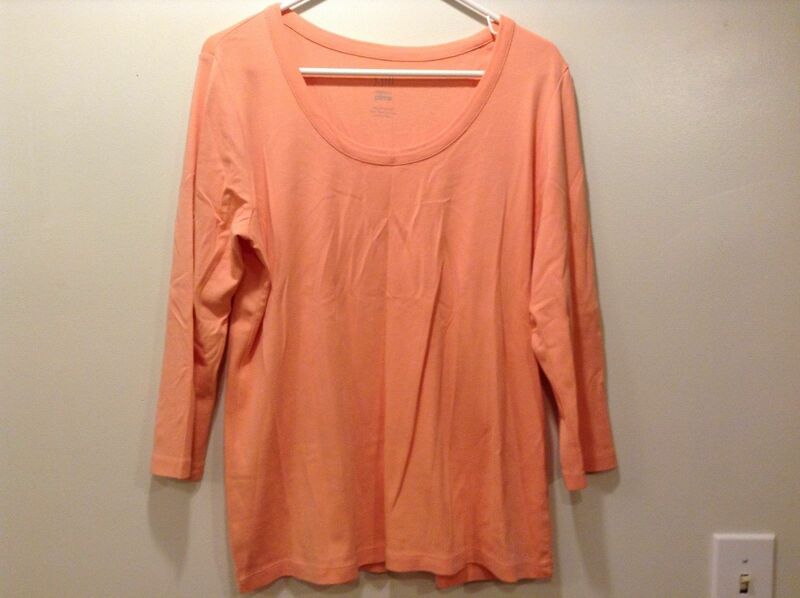 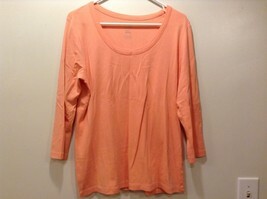 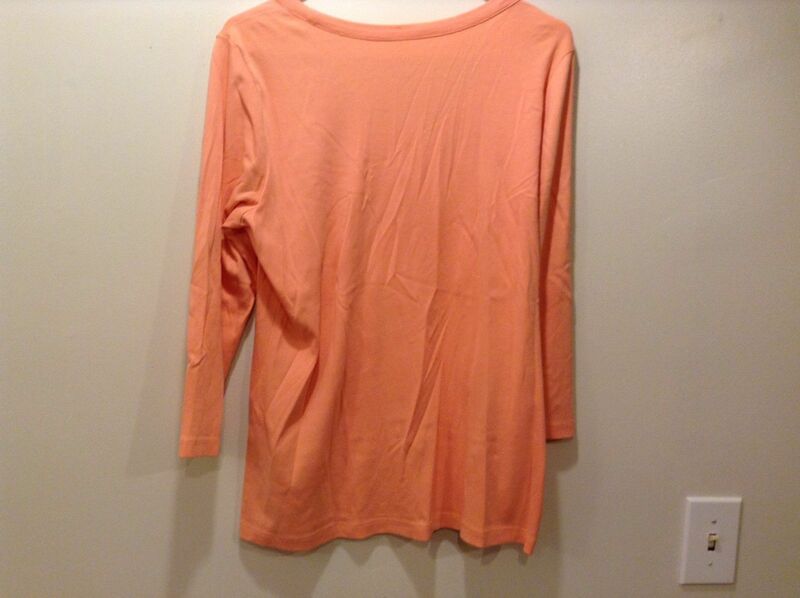 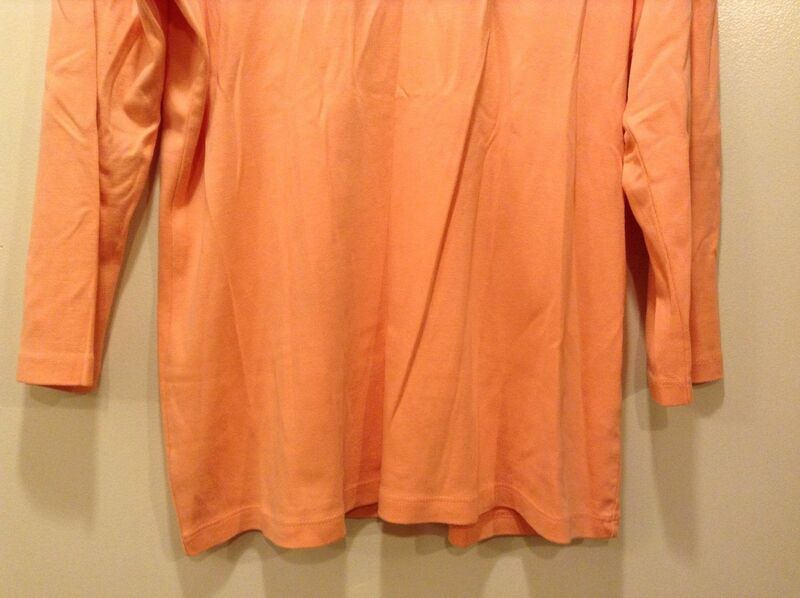 Ladies peach/salmon colored blouse by 'J. 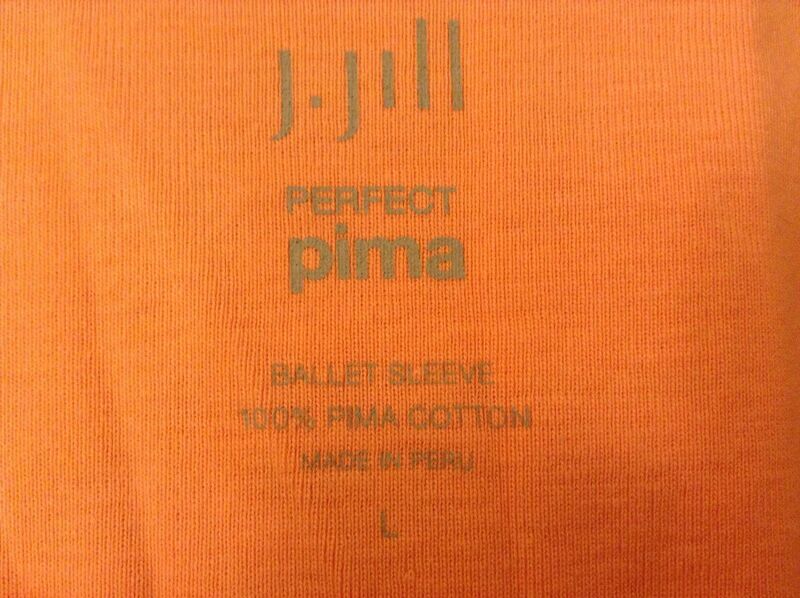 Jill' in excellent condition!! 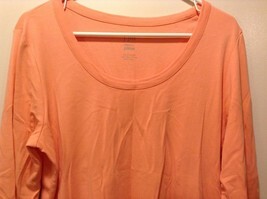 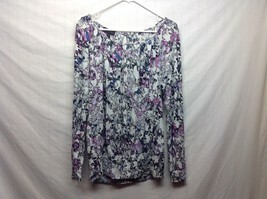 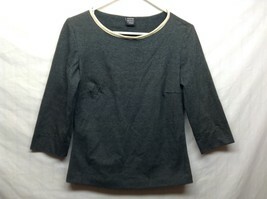 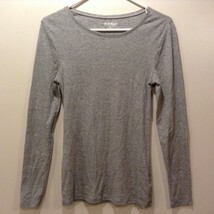 Shirt has 'ballet sleeves' and scoop neckline. 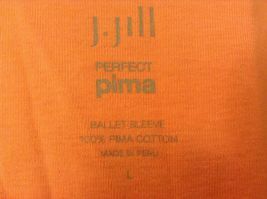 Material 100% pima cotton, size large.